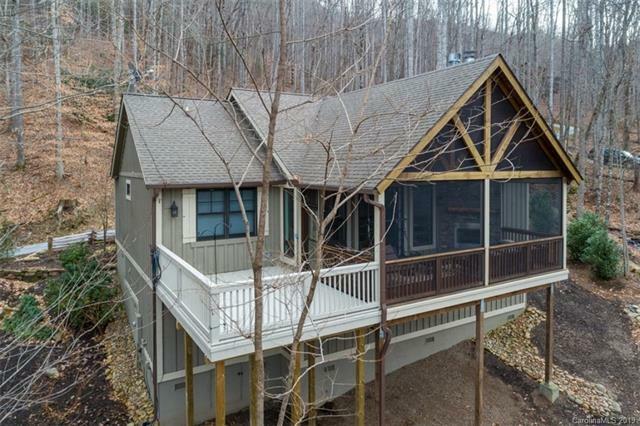 Luxury 3/2 "Dogwood" floor plan renovated w/new refined design elements after already having multitude of upgrades when initially offered. 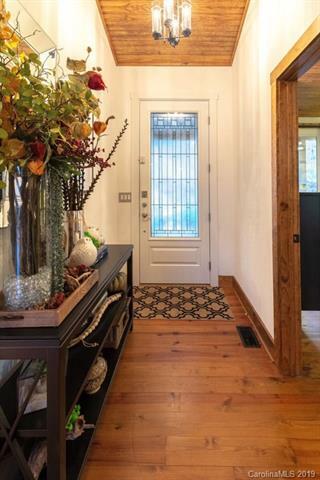 Seller is a Designer by trade & WOW! 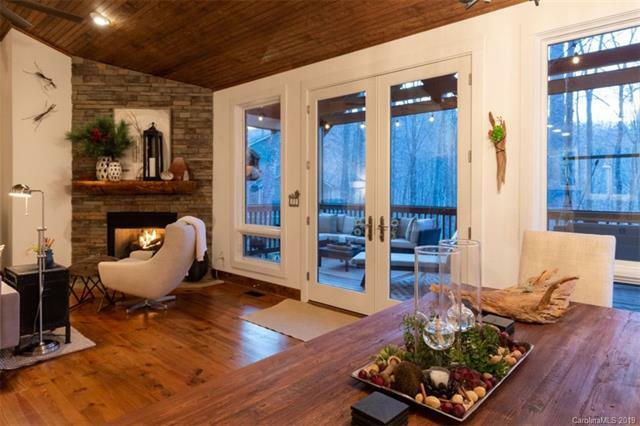 What a fantastic job she did combining both Rustic & Contemporary elements. 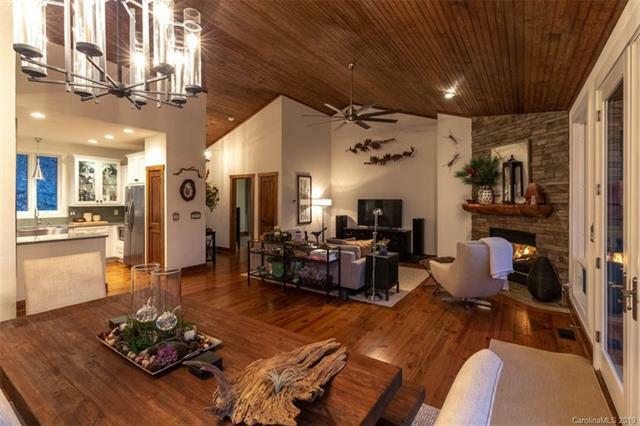 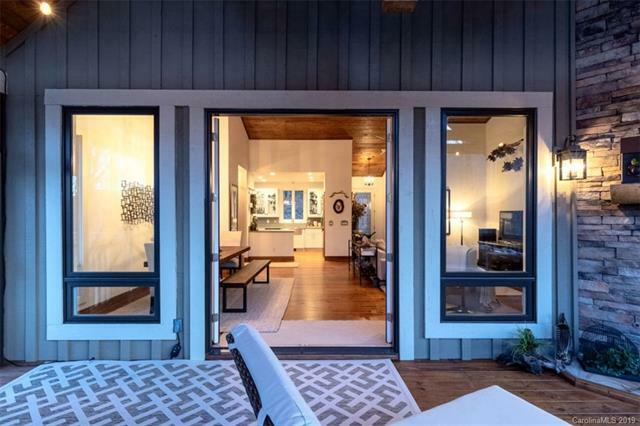 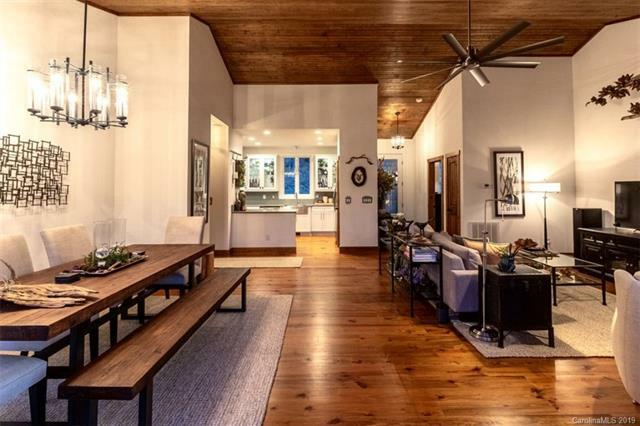 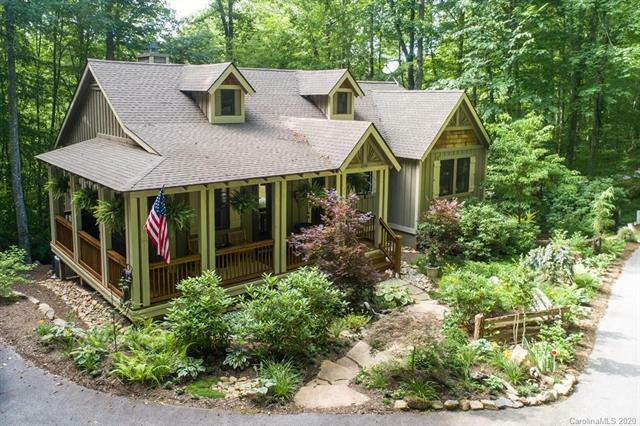 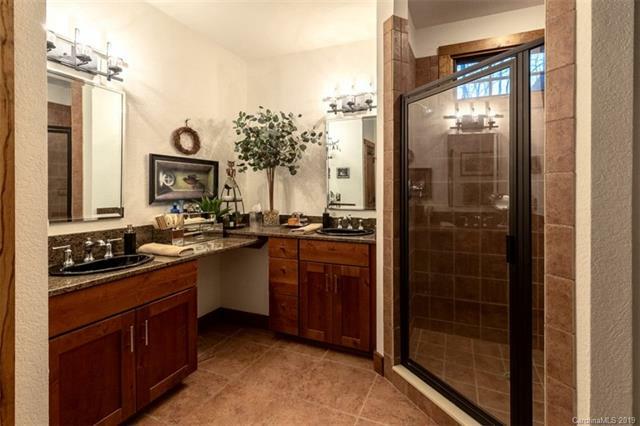 Cottage is one-level, ranch-style home w/Open Floor plan, split for privacy. 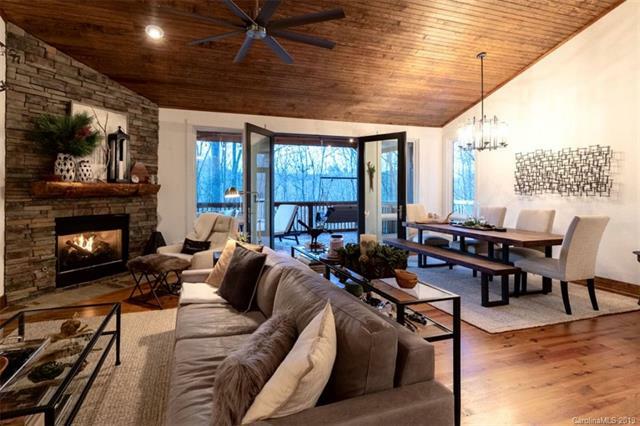 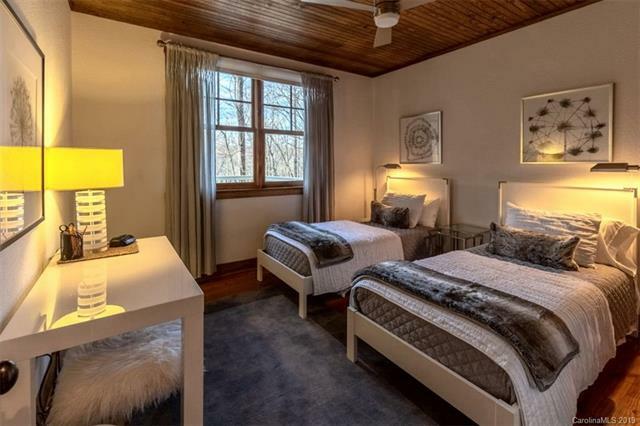 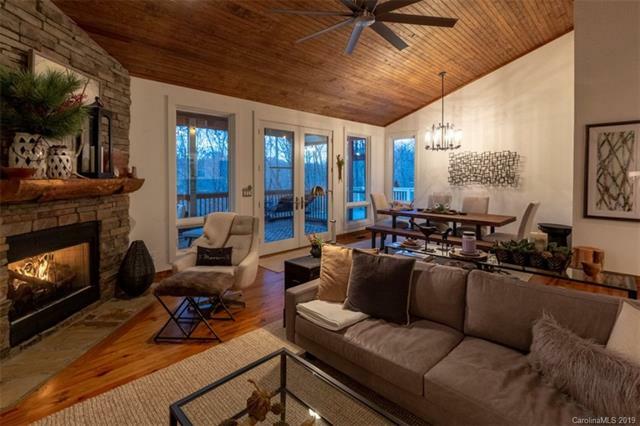 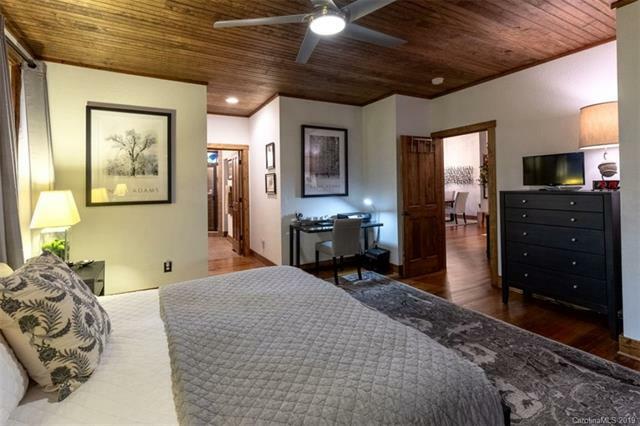 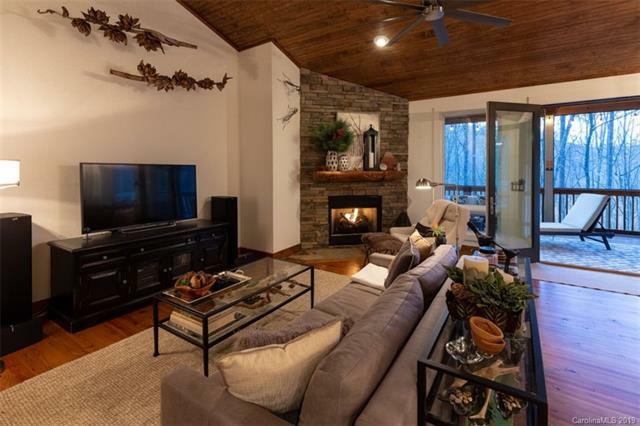 Great Room w/Dining/Living area offers stacked stone FP & hearth w/new 8' Pella windows to see thru to the views & bring in the light, 8-ft Pella French doors opening onto screened-in porch w/stacked stone FP. 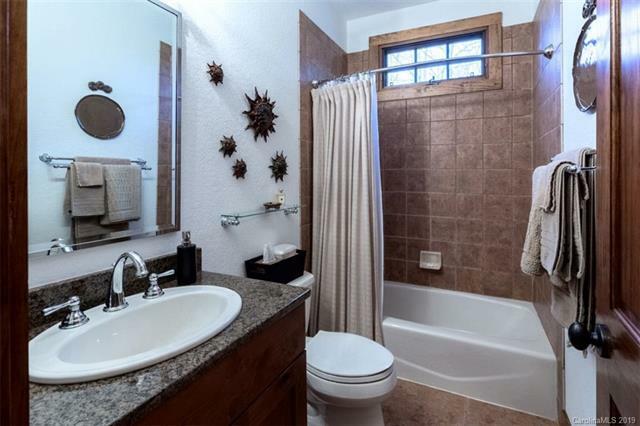 Hardwoods thru out & ceramic tile baths. 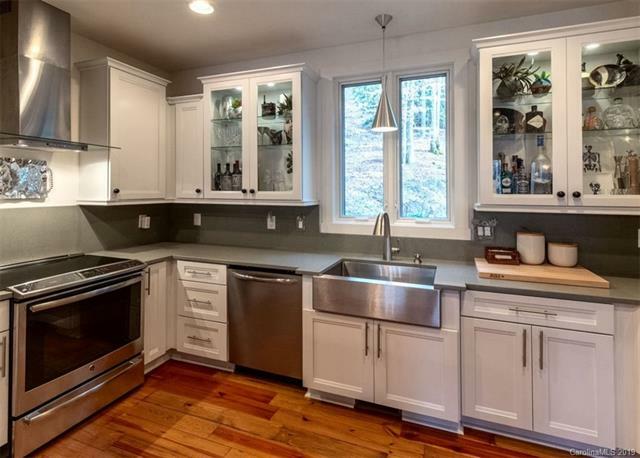 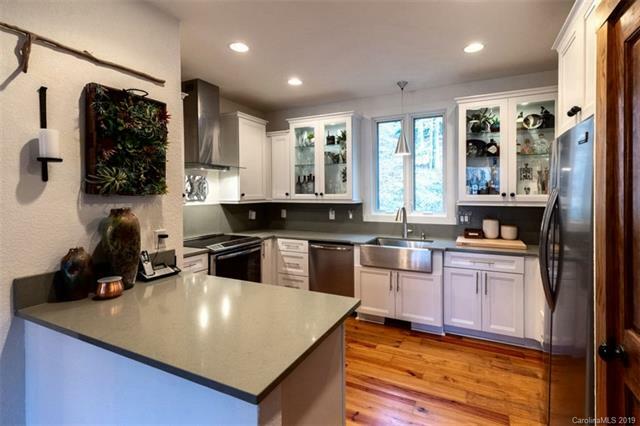 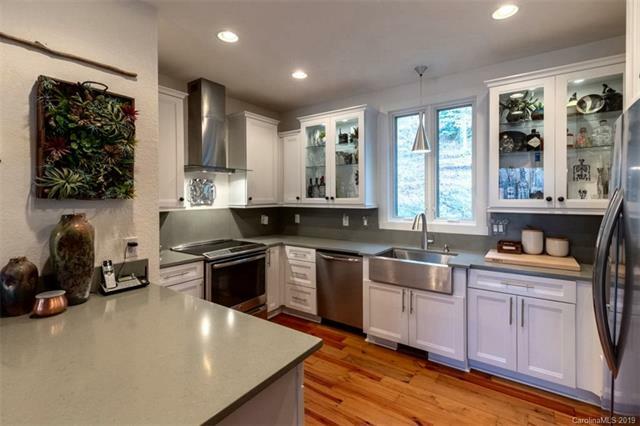 Kitchen has up-lit custom cabinets, upgraded stainless appliances, exhaust hood & quartz countertops. 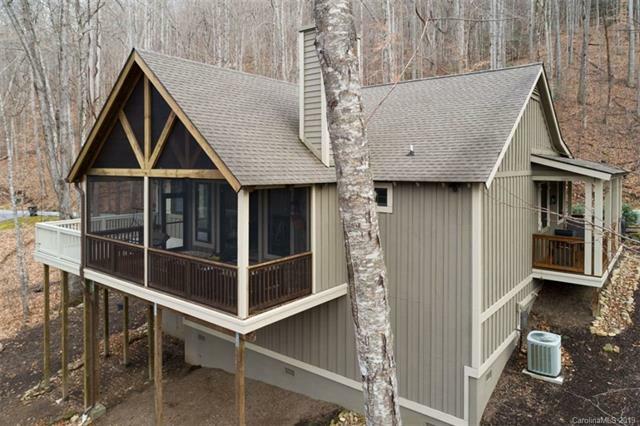 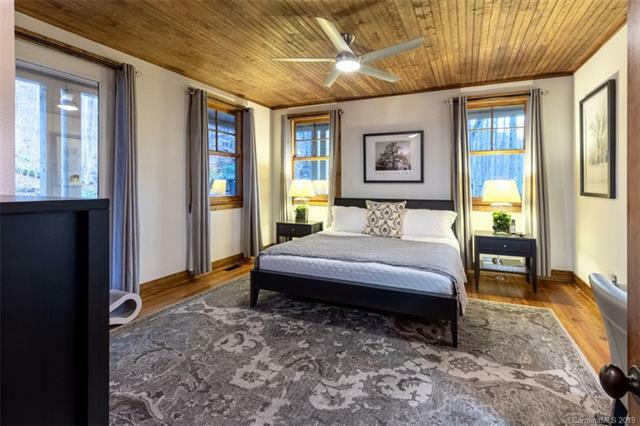 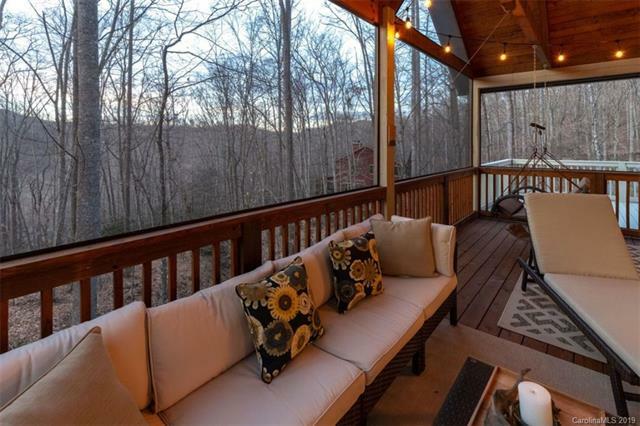 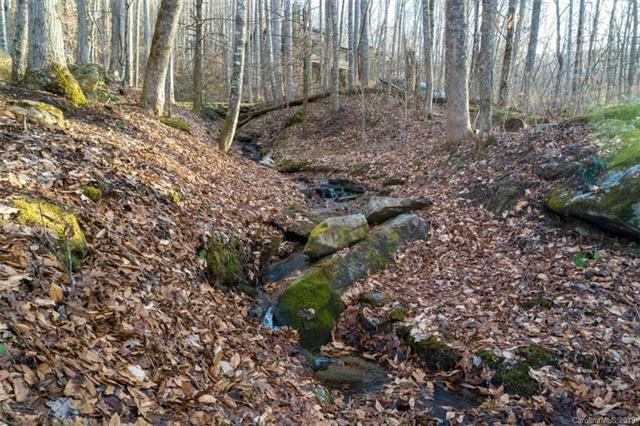 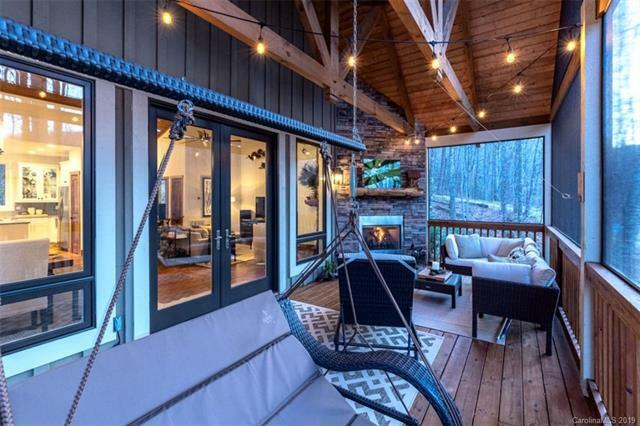 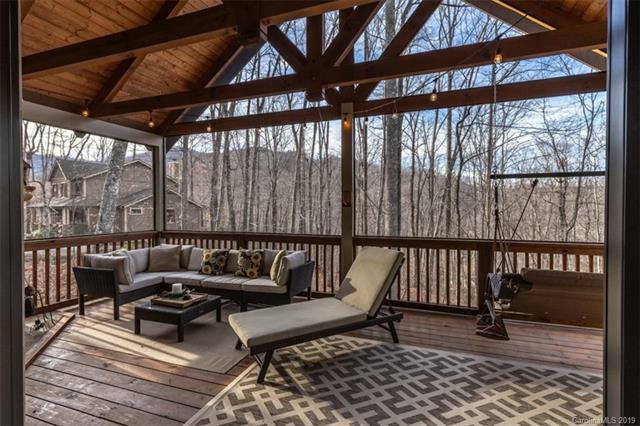 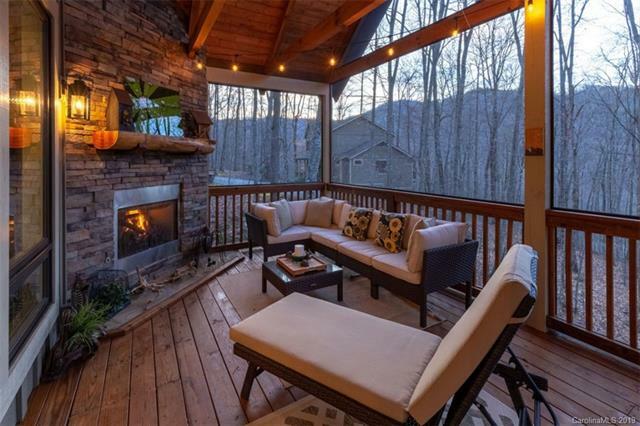 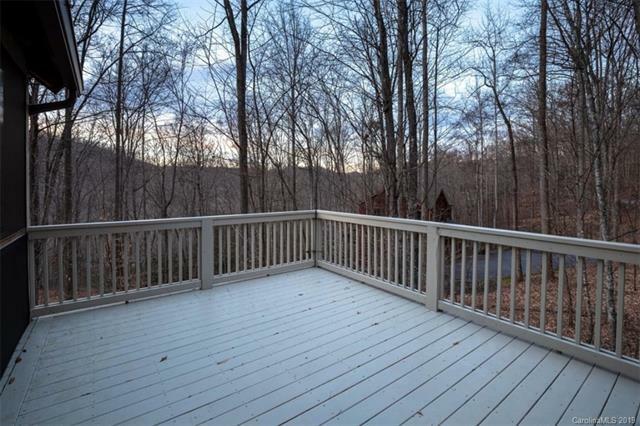 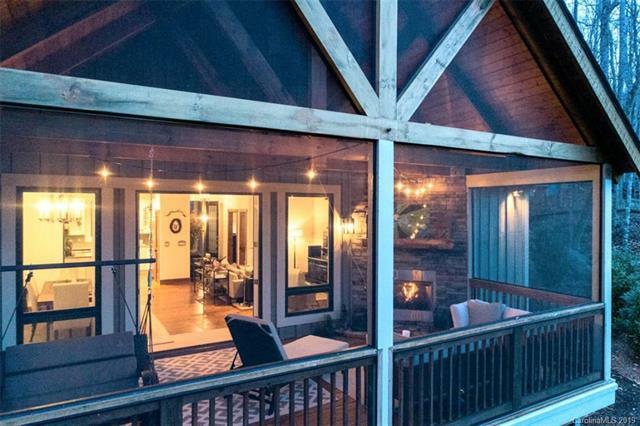 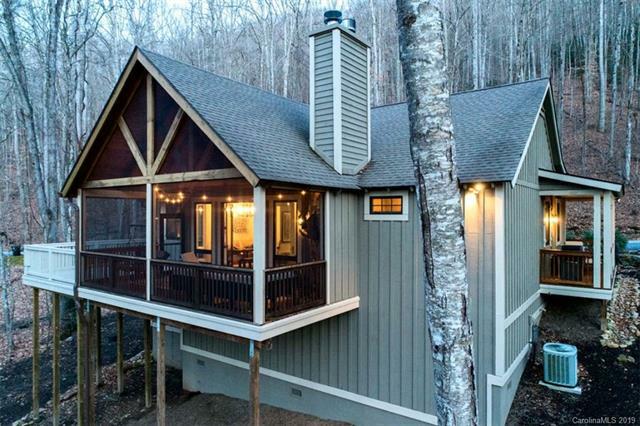 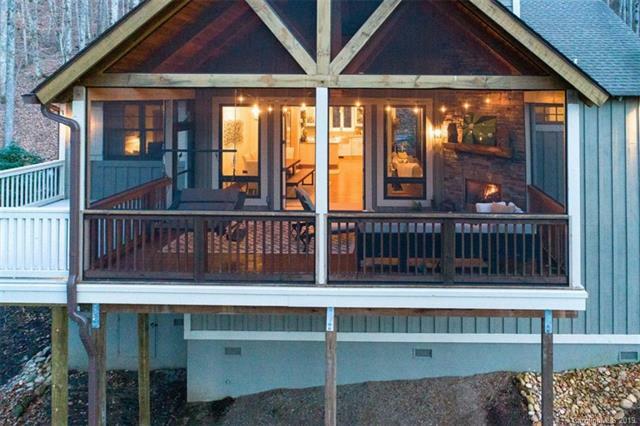 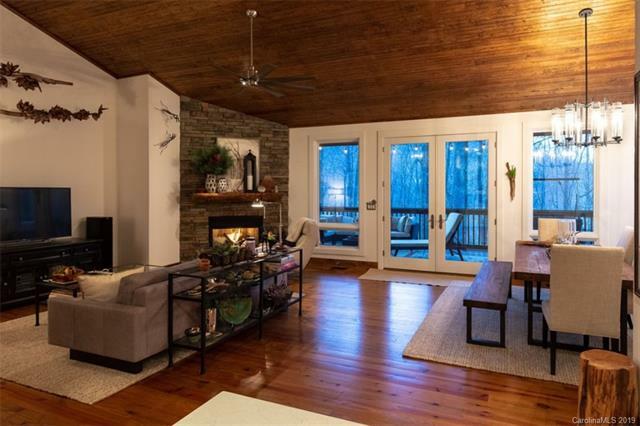 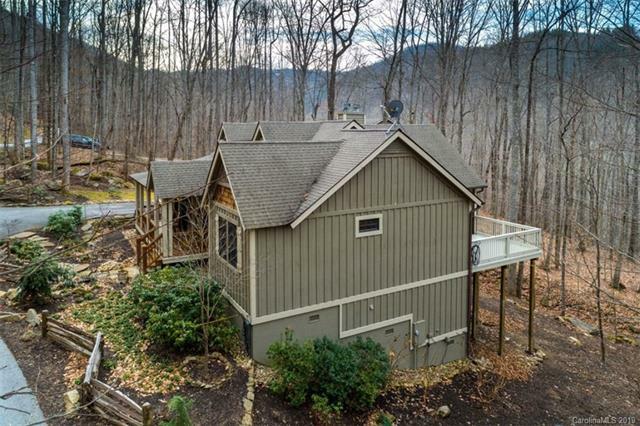 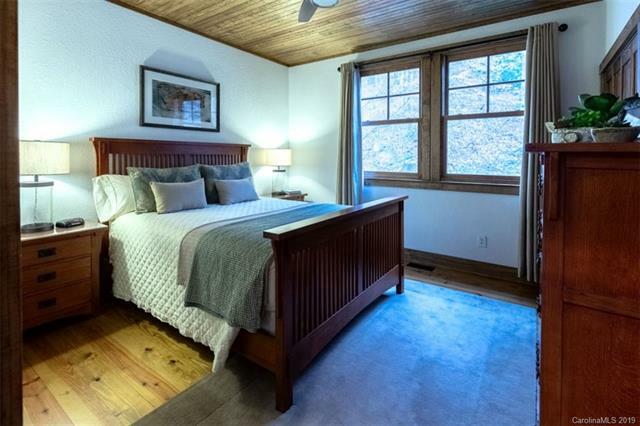 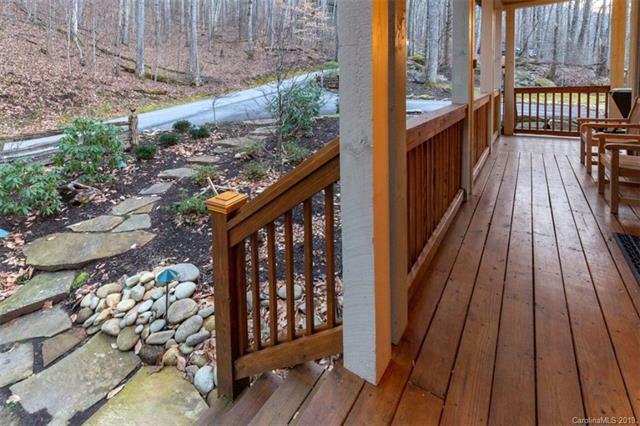 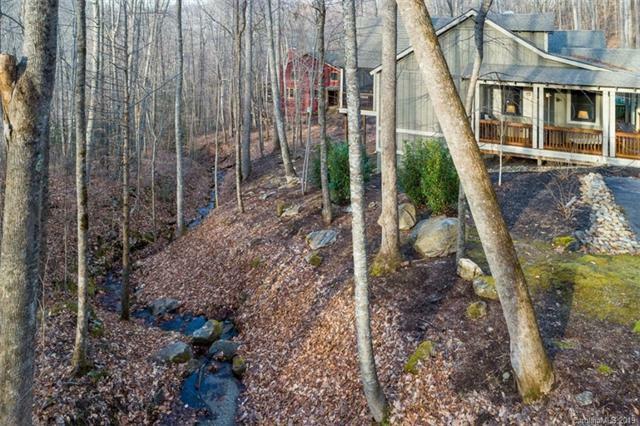 Sit on screened-in porch by the fire, or on sun porch & listen to the babbling brook. 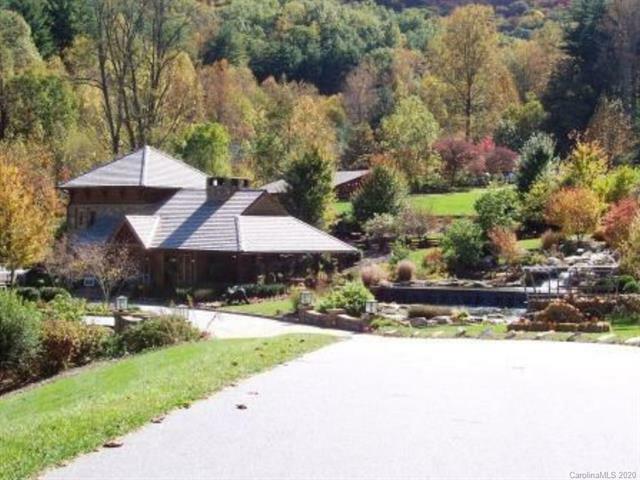 Creative year-round landscaping featured on the Bear Lake Reserve website rated as the one of the best landscaped homes. 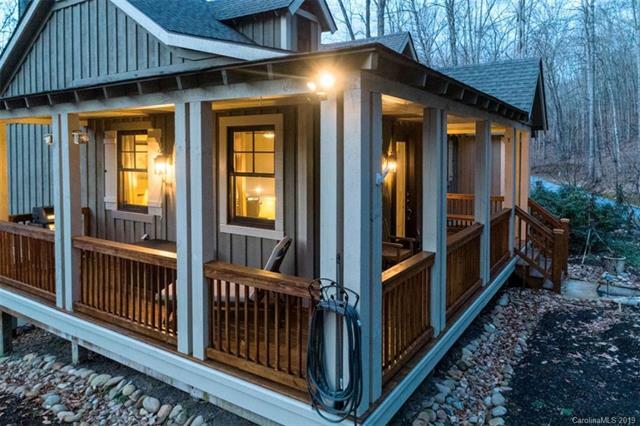 A new cottage at a not NEW price! 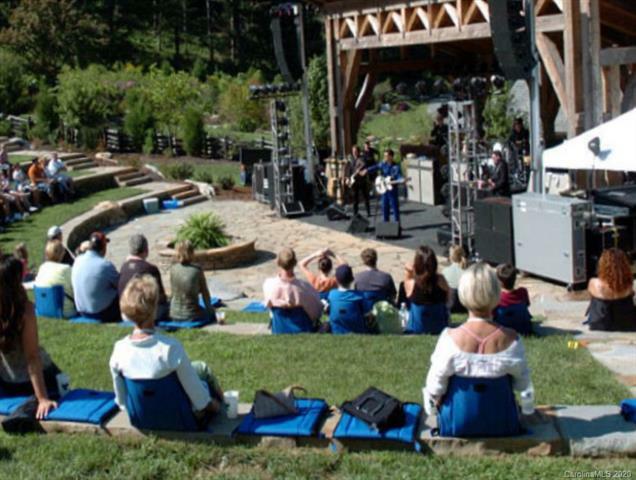 Enjoy dining, swimming, boating, golf, concerts & much more in BLR!